Mobile marketing is known as the art of marketing the business in such a way, which can appeal to the mobile device users. While done properly, mobile marketing is capable of offering the clients or potential clients time and location sensitive and personalized information as per their exact requirements and whenever they need even in case they are on the go. These days, public is using mobile like an important element of their daily life and as the online marketer, it is necessary to get onboard. Your audiences are those, who decide the marketing strategies that you have to incorporate. Things that justifies for a target base possibly will not act with another, and this is the reason why you must take this in consideration while planning the strategy for mobile marketing. According to Google, around 60% of the searches directly come from mobile gadgets. The score is enormous and therefore it is important to optimize the contents for getting a great mobile experience. So, the first rule is to find out your aimed audience and then map their behavior. The majority of online businesses have more than a single type of audience. It is important for you to decide the behavior, demographics, and inclinations of the potential aspired audience before beginning any activity related to mobile marketing. When you have recognized the potential target audience, next thing that you would need to do is to decide the client life-cycle. 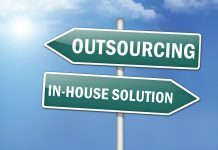 This will assist you in deciding the total decision making procedure during the procurement of any services or products. 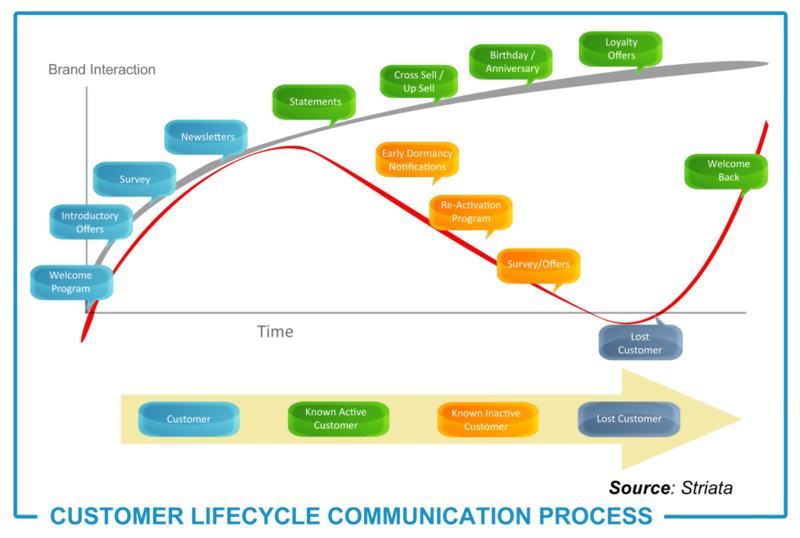 Through the client life-cycle, now you will be able to speak to the clients directly at any point of commitment. Are you presently applying responsive design in the marketing materials? Are you presently using any push notifications? Do you presently have any mobile app? These questions will enable you to decide the goals. 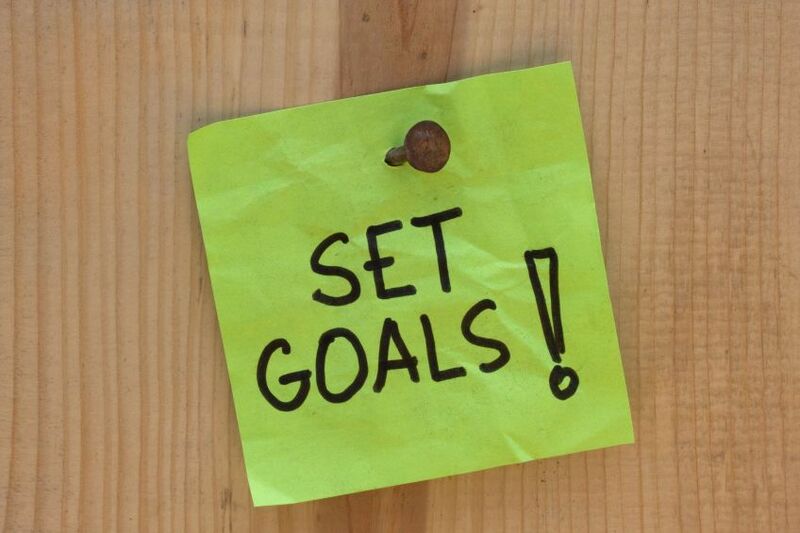 Next thing to do is to set the KPIs or the Key Performance Indicators after deciding the marketing targets. Whilst there are a number of probable KPIs, you can consider client engagement to be the most important aspect. This is also one of the main parameters to decide the accomplishment of your mobile activities. And how is it measured? 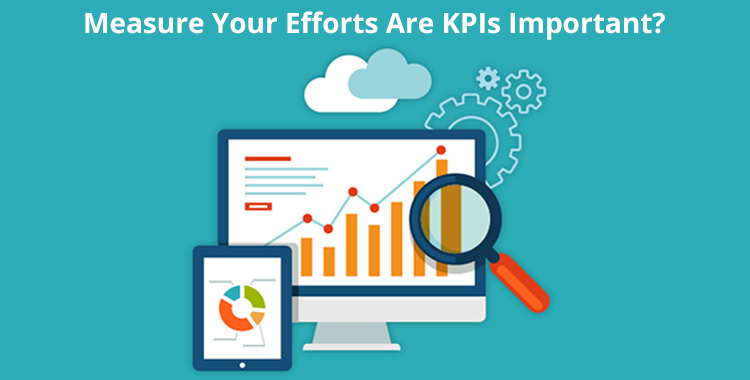 So, here are some important aspects that you must consider to decide the main KPIs. 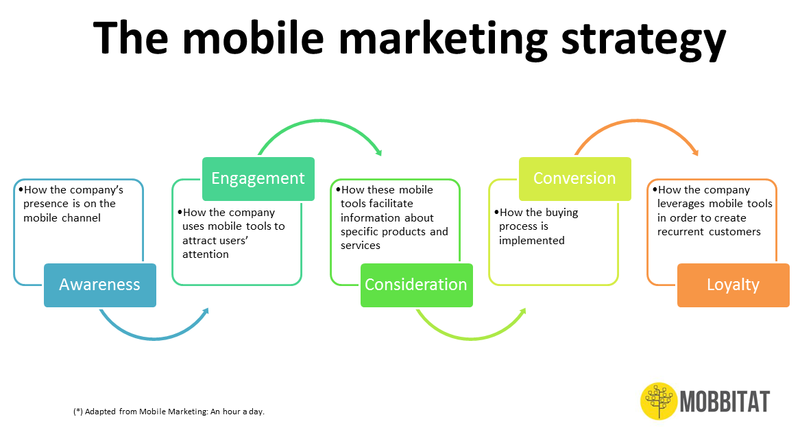 Next thing you have to think about is how the overall marketing initiatives can fit into your mobile marketing strategy. 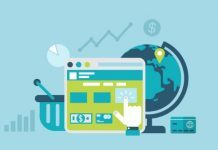 To do this, visit to marketing calendar and decide how different other channels are actually communicating with the present clients as well as the prospective client base. Then deliver a synchronized client experience around all the channels, which the clients actually use. In case you are using any type of mobile notification, the set the frequency of communication. Also, make it sure that all the interactions are in proper sync. Then prepare one marketing calendar that records all of your marketing actions taking place around channels at a place. Be clear and concise: While it comes to mobile marketing, it is necessary to keep things simple. Users are prone to scroll past the crowded and cluttered ads. Optimize for local: Make sure that you keep in mind that most of the mobile searches are made by local people. Therefore optimize your mobile marketing strategy as local mobile marketing to ensure that you are aligning with the queries of local users. Benchmark the results: Experimenting is good, but you must not try new techniques all the time in case you don’t track the results to find out the things that are actually working for you and what are not. To communicate with your clients on a daily basis, it is important to add mobile as a vital part of the overall marketing strategy. And to come up with mobile campaigns, which are compelling and engaging, you have to produce a strategy, which shapes the condition of your online business venture in an effective way.